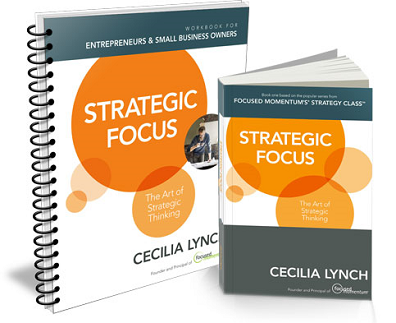 Books and Toolkits to inspire and inform successful strategy development in your organization. Test your current ability to implement strategy development in your organization. Take this test yourself or download and send to your team. The results will be telling on where and how you can best implement strategy in your oganization. Are you tired of herding cats? Run your next strategy session like a PRO! Download our checklist and begin preparing for the best strategy session possible today. Log into your Strategy Class™ Resource Portal. Continually updated with tools, templates and exercises to use in your business, with your team or at your next planning session.